Let Solar Power Your World | West Coast Solar, Inc. If you don’t have solar yet, you’re completely reliant on the power grid and the utility companies that establish rates. But what if you could break free from that dependence and regain control of your home, as well as your bills for the future? With solar, you can. The possibilities with solar are practically endless. When you decide to make the switch, you will need to determine what your goals are and how solar can be used to help you accomplish them. If you have a well-positioned roof with no shading and lots of surface area, you might choose to install a system that will offset your home’s entire electricity use entirely. However, you might also be satisfied by simply lowering your monthly electricity bills to a more manageable level. 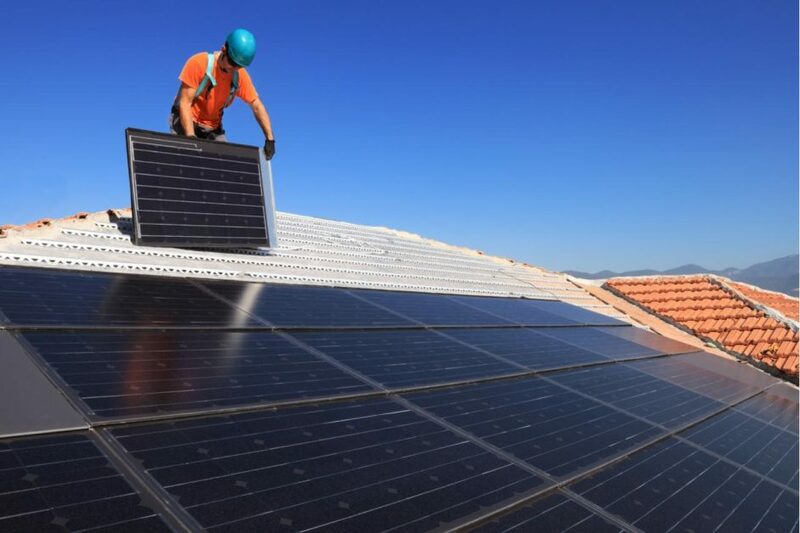 Regardless of what you determine is right for your home and your budget, with solar technology and the right expertise you can reduce your bills and regain independence after having been subject to the whims of the utility companies. With a home battery, you can store the additional power your solar system produces. This will not only allow you to power your home during the night when it’s dark outside but also in the event of a power outage. You’ll be able to increase your savings while also avoiding future energy rate increases. Taking advantage of connected home technology in addition to solar and your home battery will only boost your home’s efficiency and sustainability, as well as continuing to lower your bills. Being able to remotely monitor energy use, control the temperature, or see whether that Amazon package was actually dropped off isn’t only convenient, but it can also increase your home’s safety while simultaneously keeping your energy consumption in check. Taking the first step to regain control of your home and your energy bills starts with help from the West Coast Solar team. Whether you live in the Sacramento region or closer to the Bay Area, our local specialists are based in Brentwood, CA and can help you achieve your goals. By starting with a no-cost solar assessment, we’ll be able to discuss with you in detail just how much you could accomplish by going solar. Adding a home battery and further pairing that with home automation will only help you on your way to greater savings and independence. How can solar help power your world? Call (844) 492-7652 or contact us to speak to one of our experts today!